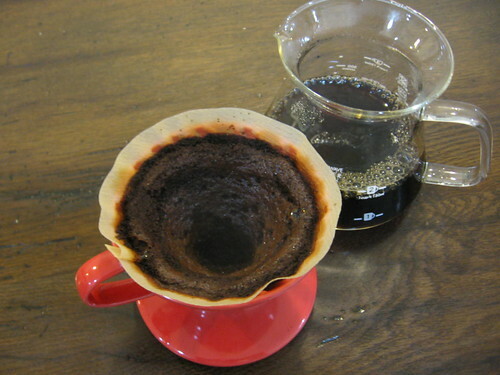 Our trainer will be at Ride Studio Cafe in Lexington this Saturday (05MAR) to present several coffees on v60. So you probably heard all the hubub about per cup in the NY Times, this is another chance to see what the fuss is about at another local up and coming shop. Chris will be there most of the day offering up several coffees of our coffees that are ideal for hand pour, so come out and support progressive american coffee at it's finest!